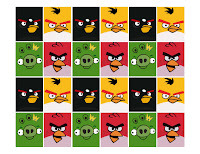 The Angry Birds mini notebooks I created as party favors for my son's Angry Birds party were extremely simple and easy to make. First I found packages of 12 primary colored 2" x 3.5" notebooks for under $2 at my local party supply store. Next I printed out a sheet of images I chose for the front of the notebooks, cut them out, and used double sided tape to attach them to the covers. 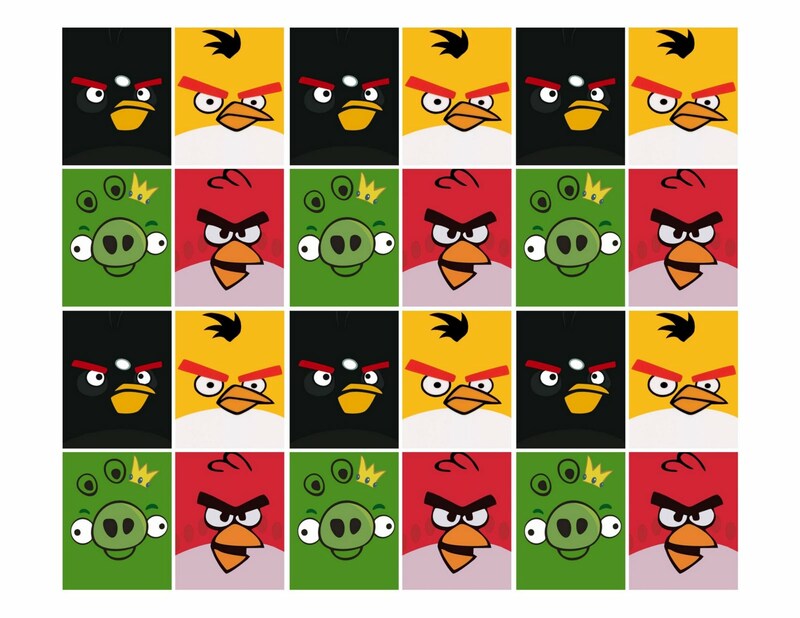 Voilà: instant Angry Birds notebooks! Give them a whirl!